Did you say 50% off? 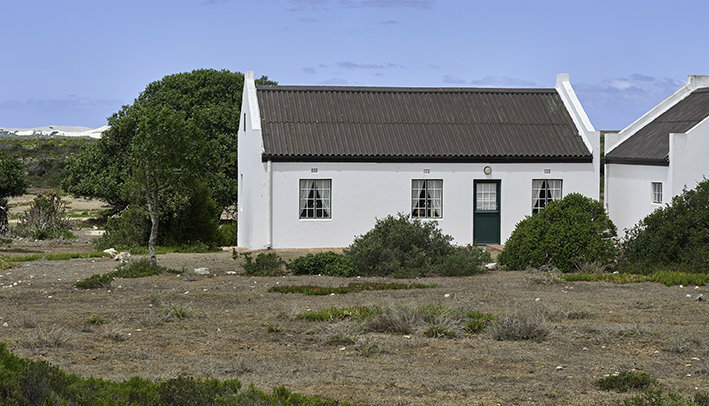 Enjoy a massive discount when booking one of the De Hoop Village Cottages May-July 2016 for stays of two nights or more. And trust us, you may just want to stay longer and soak up all there is to do! * Full terms and conditions. 2. Local Wines And Delicious Meals make for a Foodie Escape. De Hoop Collection pride themselves in stocking a range of local wines – from nearby Elim’s estates and other fantastic Cape Agulhas offerings to the rest of the Overberg, and of course, famed Stellenbosch. The wine list offers diners a range of options to pair with their meals in the Fig Tree Restaurant. 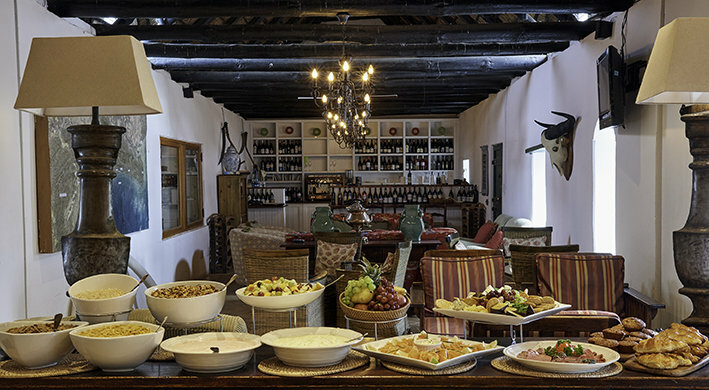 Enjoy a la carte dining for dinner, light lunches, a kiddie’s menu, as well as buffet options for breakfast to fuel you up for a day of activity and adventure out at De Hoop. Why not pre-book a picnic basket and enjoy it alongside the vlei, or down at the beach? 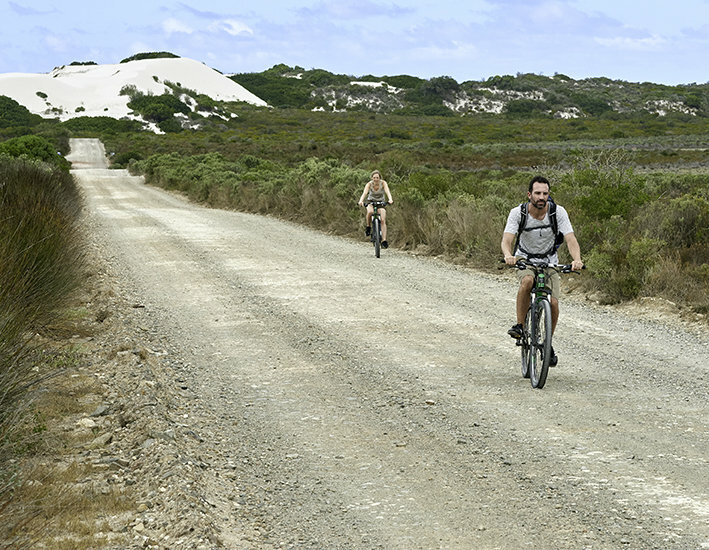 It doesn’t matter your level of fitness; there’s something for everyone to enjoy at De Hoop. If you want to get your heart rate up, why not hire a mountain bike (or bring your own) and go for a ride through the reserve? The Eland, Bontebok and Cape Mountain Zebra won’t judge you if you build up a sweat. 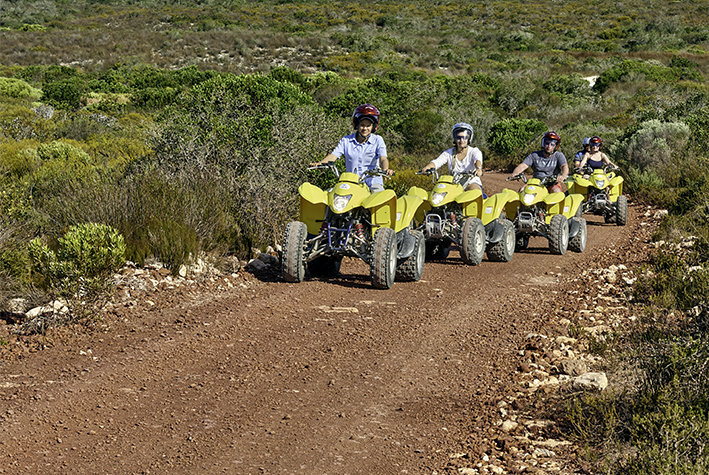 If a more relaxed outdoors experience is more up your alley, opt for a guided eco quad bike ride and take in the surrounds with a qualified guide? A bird walk is also a great way to experience De Hoop’s diverse fauna and flora, which attracts a range of bird species (over 260 if you’re counting). The vlei alone, during times of flood, supports up to 97 species – a total of around 30 000 birds. See the full range of activities. 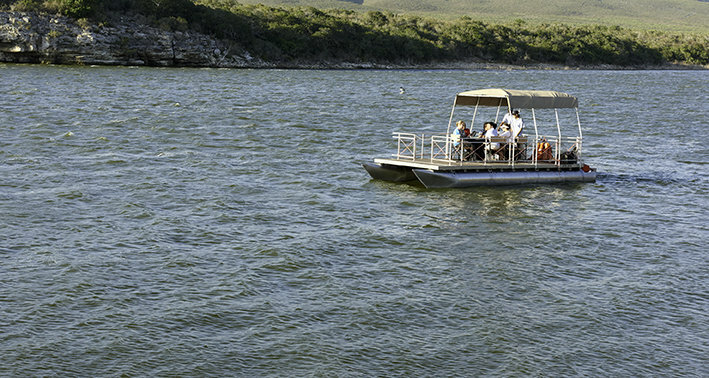 Boasting the second largest Marine Reserve in South Africa, De Hoop offers guests the opportunity to explore pristine beaches and sample a section of an impressive coastline, which attracts hundreds of Southern Right Whales to its shores each year. During the season (starting around June with sightings as late as November), these whales calve in the protective waters, and the dunes of Koppie Alleen provide the ideal vantage point to watch the breaching and fluking. Accommodation, food, outdoor fun, and whales – need we say more? We hope to see you out at De Hoop soon for some red-hot winter fun!